Program Planning. In the League, this is the process by which we decide where and how we will focus our resources – member time, money, reputation – over the next two years. Where do League members want to have the most impact? What will help build the League name – and help build our organization? In addition to setting local priorities, we will also provide our input to the state League Board to prepare for decisions at Convention, May 30-June 2, 2019. What do we want prioritized in California? The LWVC Program Planning Kit includes background information about work that we know will be on our plate and a few ideas to start your thinking. 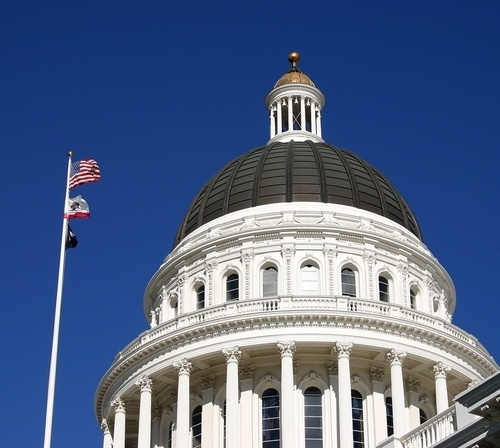 Read more about some of the ways we know we will be implementing Making Democracy Work in California as well as other ongoing work of the League. What’s new about LWVC program planning this year? We don't need to review all of the positions! Of course, if you have questions or concerns about any position we definitely want to hear them; bring them to the Program Planning meeting on February 23, or email advocacy [at] lwvc.org. Proposals for new positions via concurrence. There are at least two proposals for new positions to be adopted via concurrence (Criminal Justice and Voter Representation). Our League has already been hearing from supporters of each. Look for more details in the February Voter. Concurrence allows us to add a position resulting from a local League study without each local League completing a similar study. LWVC is committed to meeting the challenge to make certain the League’s membership and leadership more accurately reflects California’s rich diversity. At the local League level, we want to reach out to our entire membership — and especially young members and members of color, and invite them into the program planning process. We hope to engage with community organizations that represent populations often overlooked, under-resourced, or in need of support. By listening to others -- sometimes going outside of our comfort zones -- we learn new things, expand our circle, share ideas and common concerns. By building new relationships outside of our usual circle, we take steps to make the League stronger, more vibrant and more effective in ensuring that California is a truly representative democracy.